Das REMUS PowerSound System convinces with different high tech features which allow customers to select their own SOUND, DESIGN and POWER. In order to change the sound and back pressure, a unique mechanical valve has been designed by the REMUS R&D team. Furthermore, the muffler internals were individually adapted and tuned for each different type in order to use this type of technology. 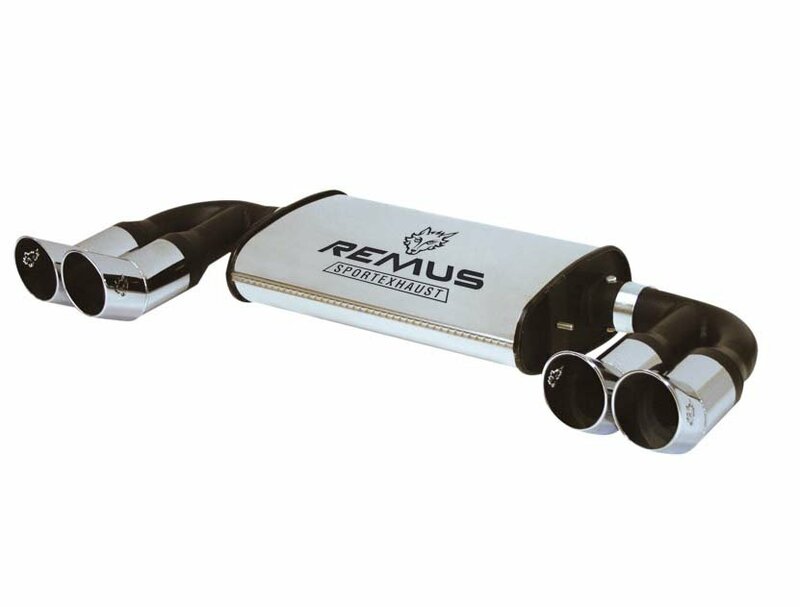 Tuning fans that have purchased a REMUS sport exhaust with PowerSound internals will not only be pleased with more sound but also have the possibility to adjust the level of sound. Without the need to remove the sport exhaust, and within a couple of minutes, the closed valve can be opened to increase the already deep sonorous REMUS sound to the next level racing sound. The optics of the REMUS PowerSound sport exhaust offers maximum individualism. 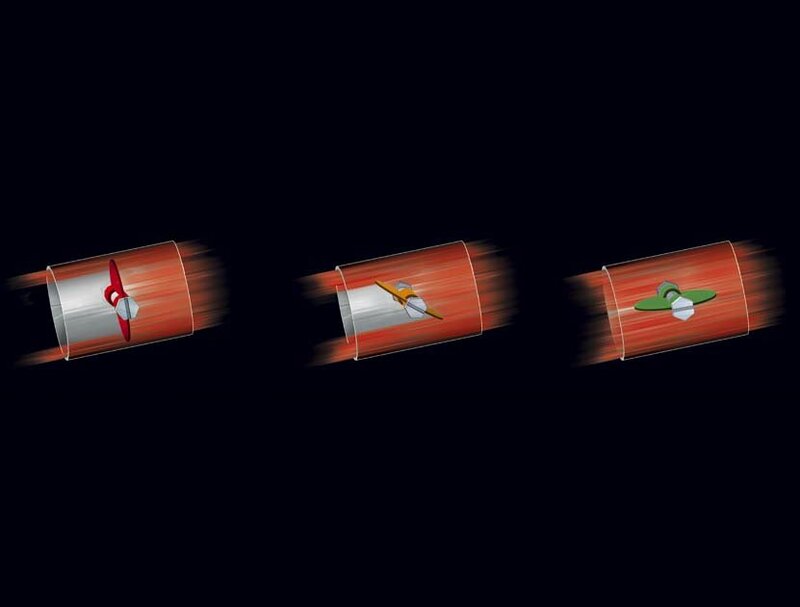 Apart from the possibility to choose a one sided or left/right systems for many different models, another option is to be able to choose from many different tip designs. Whether round, oval or square-cut, double or quad version in high quality chromed or polished stainless steel or even stainless/carbon combinations. The possibility to individually tune a vehicle is almost endless with the REMUS PowerSound system.